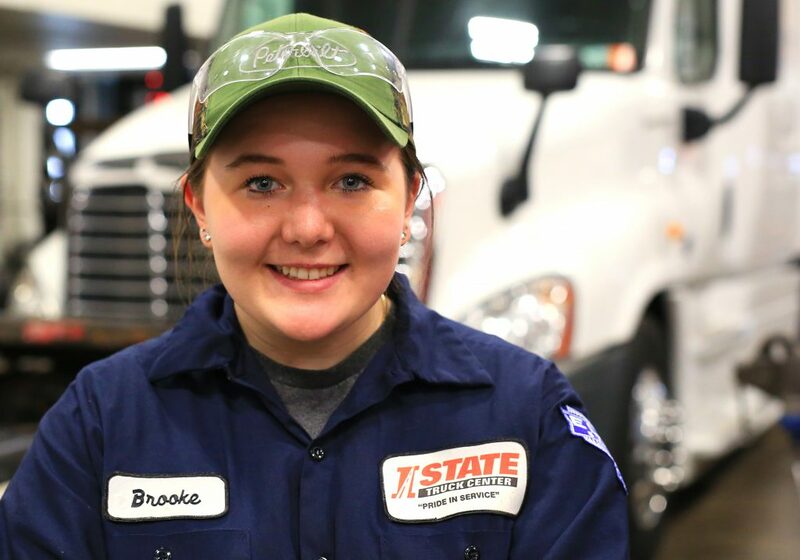 Students learn all aspects of heavy-duty truck repair and maintenance. The program focuses on large trucks, typically class 7 and 8. Areas of instruction include electrical and electronic systems, steering/alignment, foundation brakes, air brakes and anti-lock brake systems. Students perform diesel engine troubleshooting, overhauls and tune-ups on both mechanical and electronic engines. Clutch, transmission, drive axle repair and overhaul are taught along with welding instruction, preventive maintenance and HVAC. 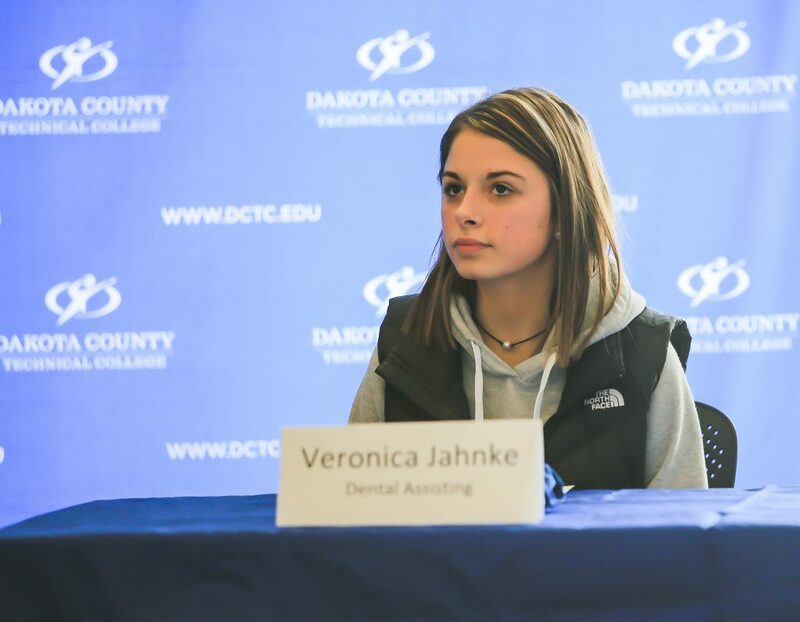 Students will be given the opportunity to obtain a commercial drivers license (CDL) and become a state of MN certified commercial vehicle inspector. Technicians generally work a standard 40-hour week in well-lighted and well-ventilated shops. Truck fleet companies, dealerships and truck repair shops are major employers. 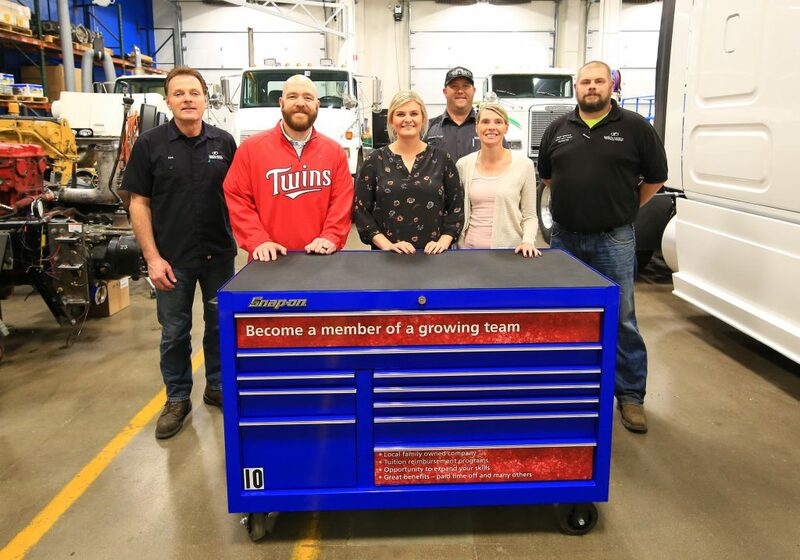 According to CAREERwise Education, Minnesota's career, education and job resource, employment for diesel engine specialists and truck and bus mechanics is expected to grow 13.9 percent in Minnesota by the year 2020, which is above the statewide average. CAREERwise: "This career attracts many people because of the high wages and the challenging work. Opportunities are good for those who have attended formal training programs. 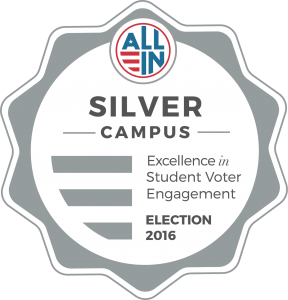 Those who have not attended these programs may have tougher competition for entry-level jobs." 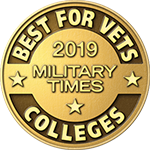 The Heavy Duty Truck Technology program at DCTC is active throughout the year and makes headlines in college publications. Read about student and alumni success as well as the accomplishments of our heavy duty truck instructors. Dakota County Technical College student Matthew Foss received the second annual Mike Fritzen Memorial Scholarship. On March 1, representatives from Republic Services, who created the scholarship at the DCTC Foundation in memory of Mike Fritzen, presented a check of $1,000 to Foss, a Heavy Duty Truck Technology student. Mike Fritzen was a past DCTC student who went on to become an industry leader and ended his career with Republic Services. 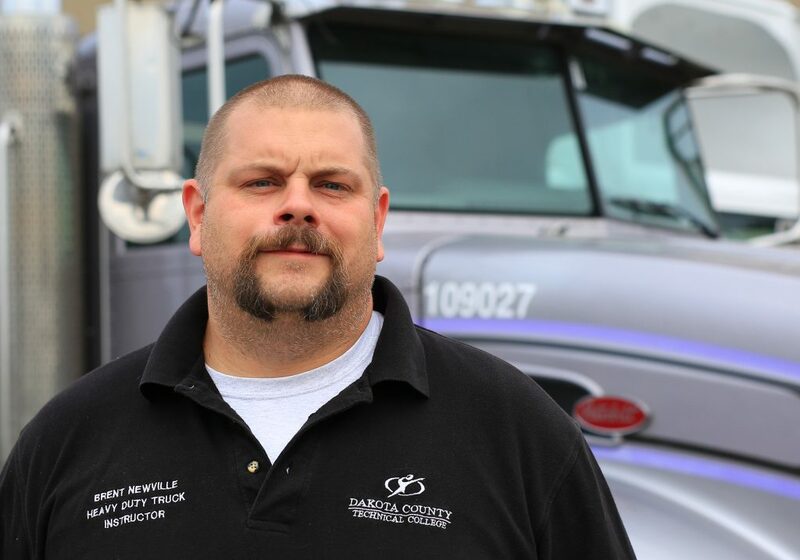 After graduating from DCTC, Fritzen continued to support the Heavy Duty Truck Technology program as an active advisory member. Republic Services is recycling and waste disposal company. The company serves residential, municipal, commercial and industrial customers nationwide. View more Heavy Duty Truck Technology News Stories! 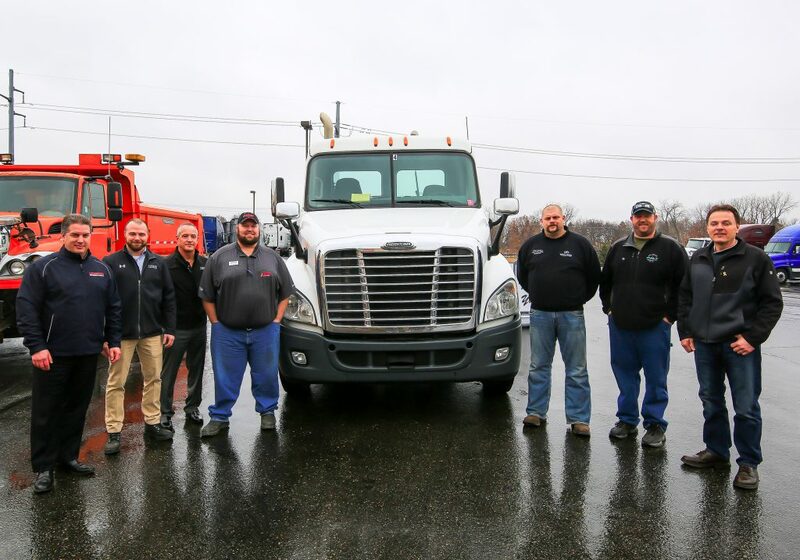 As a student in DCTC's Heavy Duty Truck Technology program, you can advance your professional development by networking with industry leaders and fellow technicians as well as through involvement in student organizations on campus. Visit the Transportation page to explore programs related to Heavy Duty Truck Technology.